The International Union of Nutritional Sciences (IUNS) organizes the International Congress of Nutrition (ICN) every four years. ICN 2017, to be held in Buenos Aires, Argentina, is IUNS’ 21st congress. ILSI believes collaboration among scientists from geographically diverse regions of the world results in better understanding, and ultimately resolution of, complex science and health issues through a sharing of unique skills, insights, and perspectives. Like IUNS, ILSI is committed to promoting cooperation on science internationally. ICN is a perfect venue to hear diverse views on nutrition and health issues important to people in their everyday lives. ILSI is proud to be part of the ICN program for this reason. ILSI, the ILSI Research Foundation, and ILSI branches worldwide have organized seven scientific sessions with speakers coming from Asia, Europe, and North and South America. Sessions are on healthy aging; the human microbiome; safety and efficacy of low-cal sweeteners; physical activity and health; the importance of up-to-date, accurate food composition databases; and what dietary patterns can tell us about coordinating nutrition strategies. 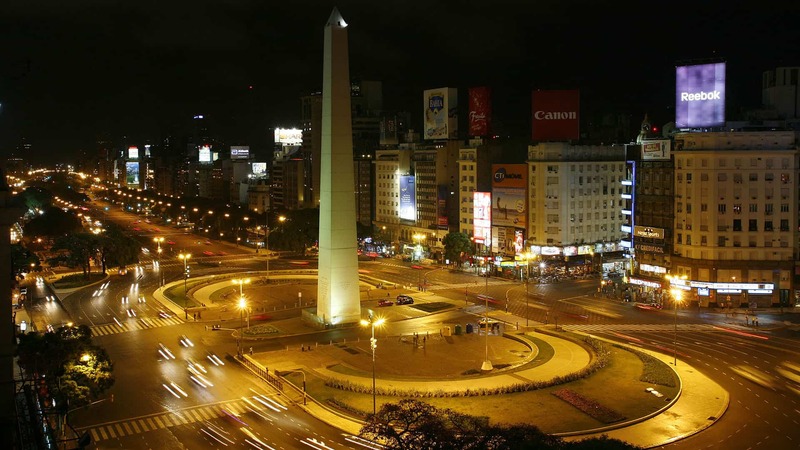 Join us in exciting Buenos Aires for an exciting nutrition program. "Nutrition’s Role in Optimizing Human Performance for the Captive Diner"
Nutrition Reviews and Oxford University Press are pleased to announce the availability of a special, online supplement dealing with nutrition and military preparedness. 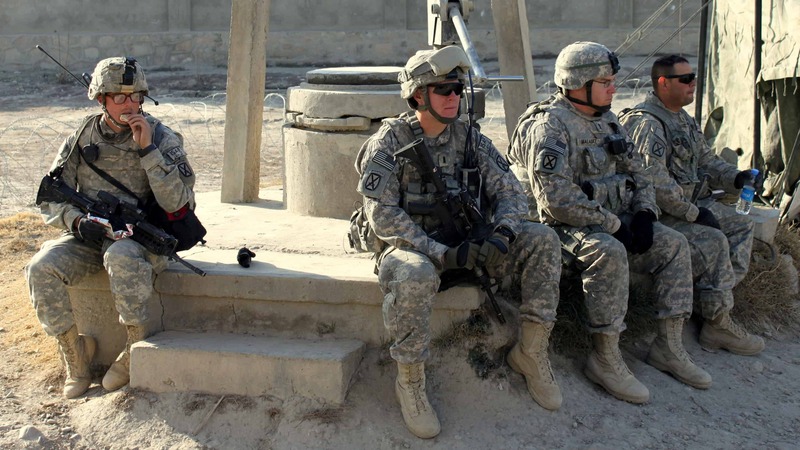 "Active military are often exposed to acute and chronic military stressors such as sleep deprivation, strenuous physical or mental exertion, and extreme environmental situations. To explore nutrition’s role in military readiness, the Metabolically Optimized Brain (MOB) study followed a transparent, step-wise research approach to allow for evidence-based decision making among various diverse stakeholders." Articles cover approaches for moving science evidence into practice and specific priorities for implementing nutrition science evidence into practice to optimize mission readiness. Individual systematic reviews explore how caffeine; omega-3 polyunsaturated fatty acids; phytochemicals; and whole dietary patterns may optimize cognitive function for military readiness. Many intervention studies have tested the effect of dietary fibers on appetite-related outcomes, with inconsistent results. However, dietary fibers comprise a wide range of compounds with diverse properties, and the specific contribution of these to appetite control is not well characterized. Therefore, the authors assessed the influence of specific dietary fiber characteristics on appetite-related outcomes in healthy humans. The intent of this paper is to provide more detailed guidance on the types of fiber which should be consumed for good health. National dietary survey data showed that intakes do not meet recommendations and very few European countries provide guidance on the types of fiber that are preferable to achieve recommended intakes. The authors identify research gaps and suggest ideas for more detailed advice about which specific food sources should be consumed to achieve health benefits. The proceedings from the December 2016 workshop of the same title "Comunicação e Saúde na Mídia: Um Novo Tempo" (Health Communication and the Media: A New Era) capture ideas from the comprehensive and innovative program of speakers who addressed topics ranging from the impact of new technology on communications, the psychology of social media, and how science communicators can interact responsibly with journalists. The report includes case studies of successful health communication strategies. This one-day workshop seeks to understand whether South African consumers are mindful of healthy eating and what this entails. While food innovation and renovation is top of mind globally, it is important to understand the needs and expectations of all stakeholders, while elucidating the possibilities that science can offer in providing food that contributes to a healthy lifestyle. The South Asia Biosafety Conference (SABC) is the preeminent regional gathering of scientists, regulators and other stakeholders who are interested in biotechnology applications for sustainable development, environmental risk assessment, and biosafety regulation in South Asia. Under the auspices of the South Asia Biosafety Program, SABC is co-organized by the ILSI Research Foundation and Biotechnology Consortium India Ltd, with cooperation from the Ministry of Environment, Forest and Climate Change (Government of India) and other regional partners. PATHWAY-27 Workshops on "Guidelines for the Substantiation of Health Claims on Bioactive Enriched Foods"
The PATHWAY-27 consortium consists of 25 partner organizations, coordinated by the University of Bologna. The consortium studies bioactives (docosahexaenoic acid, beta-glucan, and anthocyanins) added to three different widely consumed food matrices (dairy, bakery, and egg products). The overall objective is to determine the impact of bioactive-enriched foods on physiologically-relevant endpoints related to Metabolic Syndrome risk and to deliver a better understanding of the role and mechanisms of action of the bioactive-enriched foods.